CEBOTARI universal sternal retractor for total and partial sternotomy, IMA and transseptal MV exposure with minimized risk of sternal fracture and tissue damage. 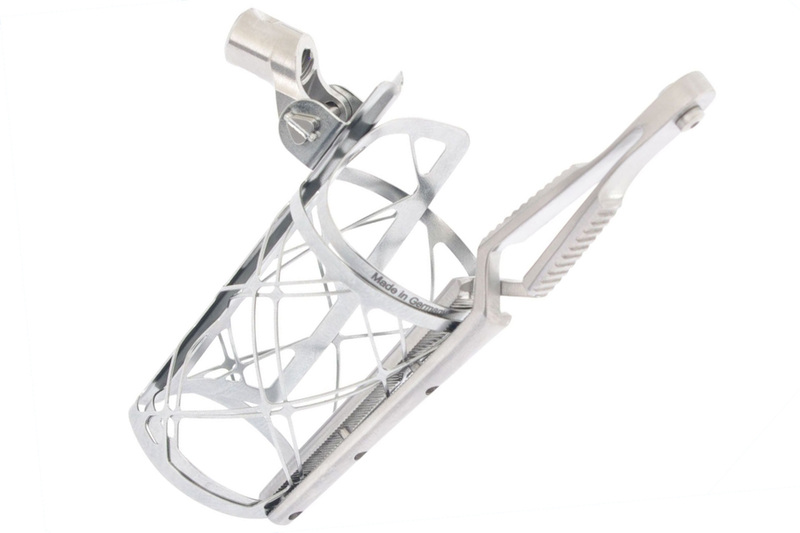 MICS MV SUPERFLEX atrial retractor is a self-expanding conic retractor in several dimensions, angle adjustable with shape memory material which completely shows the atrium and the mitral valve and prevents the ingress of soft tissue into the situ. 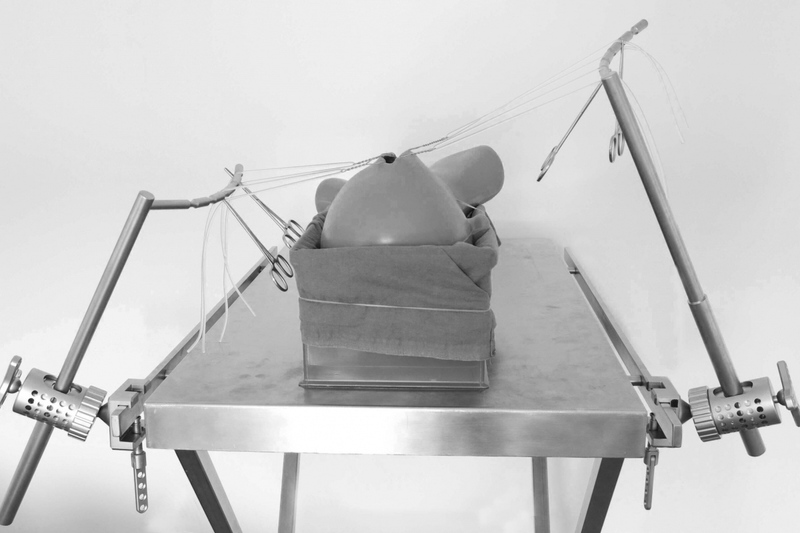 MI TLIF multi-functional retractor for minimally invasive transmuscular approaches – simultaneous soft tissue/muscle retraction and vertebral body distraction. Stable mounting on screws – therefore, no shifting/readjusting is necessary. 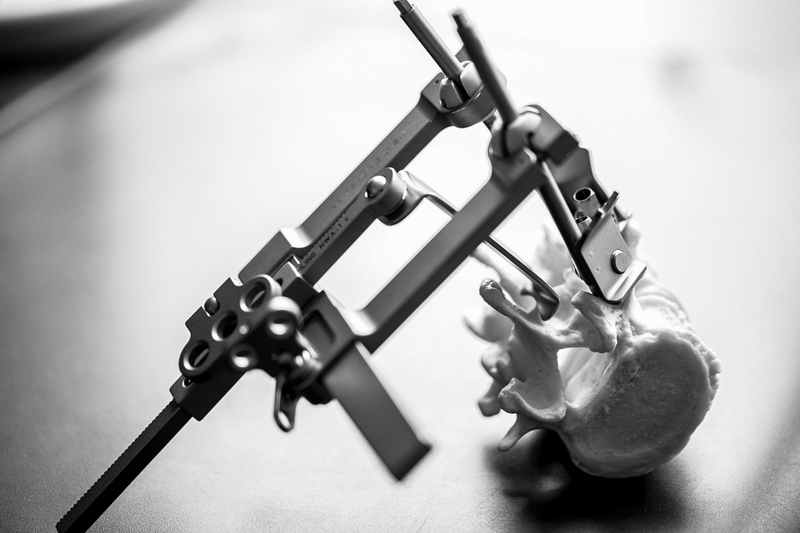 Precise and tissue-conserving TLIF access (facet joint) without space requirement for an additional retractor. 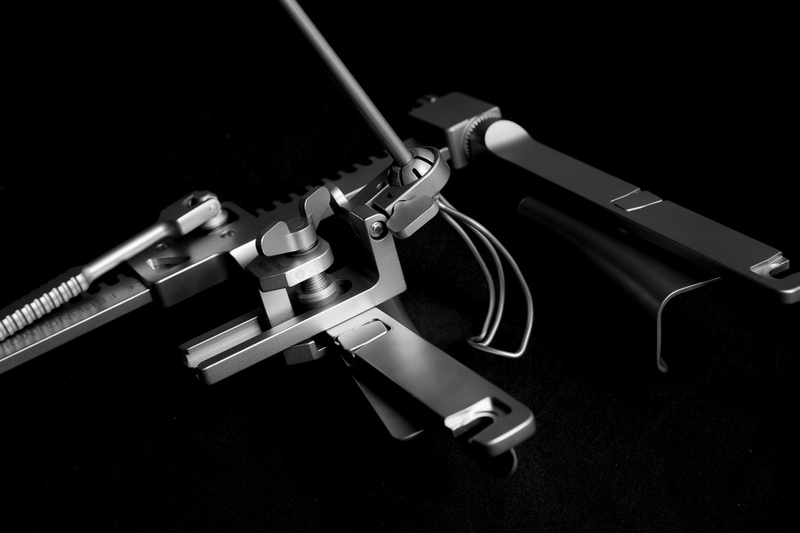 The MANNHEIM Galea retractor system is an integral system to retract the Galea, consisting of a reusable holding element and a sterile disposable set of retracting elements.